Knud Vindfeldt joined Chr. Hansen in 1991 and was appointed member of the Executive Board of Chr. 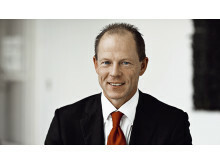 Hansen Holding A/S and head of the Cultures & Enzymes Division in 2005, and was further appointed COO and Deputy CEO in 2016. After February, Knud will continue to support Chr. 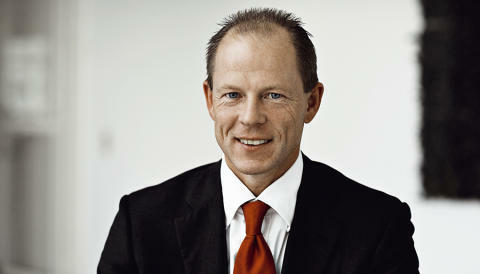 Hansen in the role of advisor to the CEO for a period of six months. Cees de Jong, CEO of Chr. Hansen, says: “Knud has been one of the key drivers behind the success of Chr. Hansen in the dairy market, and he has relentlessly pushed for continued improvements in our strategic, operational and financial performance. The results delivered by the Food Cultures & Enzymes Division (FC&E) speak for themselves; since 2005, both revenue and EBIT margin have more than doubled." Following this change, the Executive Board will consist of CEO Cees de Jong and CFO Søren Westh Lonning. In addition, and as previously announced, Thomas Schäfer will join Chr. Hansen as CSO and member of the Executive Board in due course. Chr. Hansen is a global bioscience company that develops natural ingredient solutions for the food, nutritional, pharmaceutical and agricultural industries. The products include cultures, enzymes, probiotics and natural colors, and all solutions are based on strong research and development competencies coupled with significant technology investments. Revenue in the 2015/16 financial year was EUR 949 million. It has more than 2,800 dedicated employees in over 30 countries and main production facilities in Denmark, France, USA and Germany. Chr. 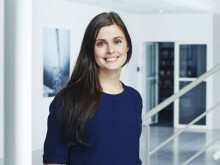 Hansen was founded in 1874 and is listed on NASDAQ OMX Copenhagen.